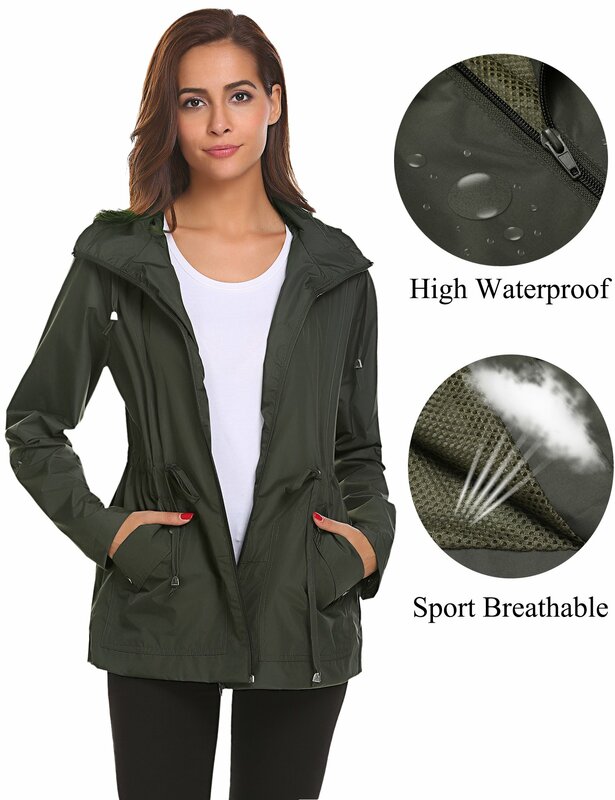 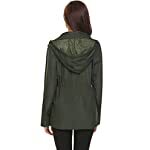 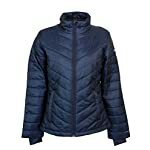 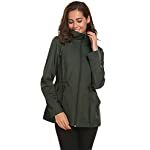 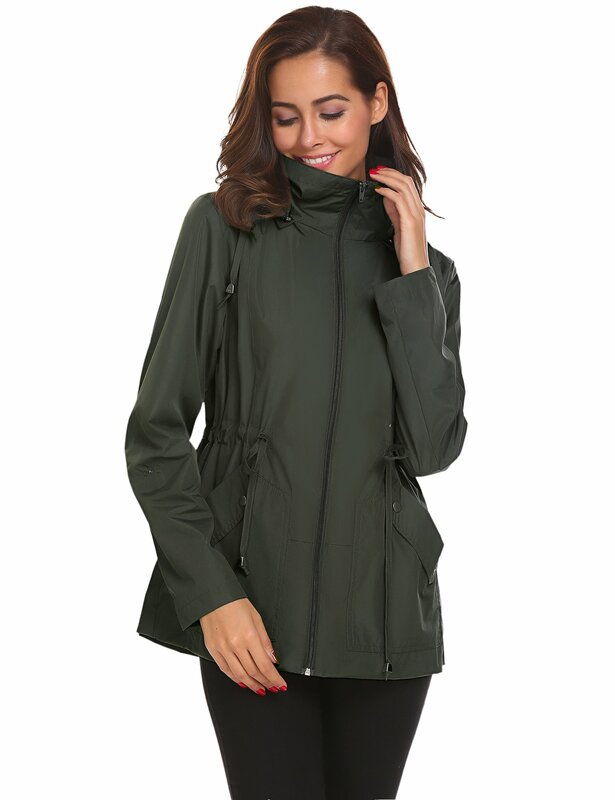 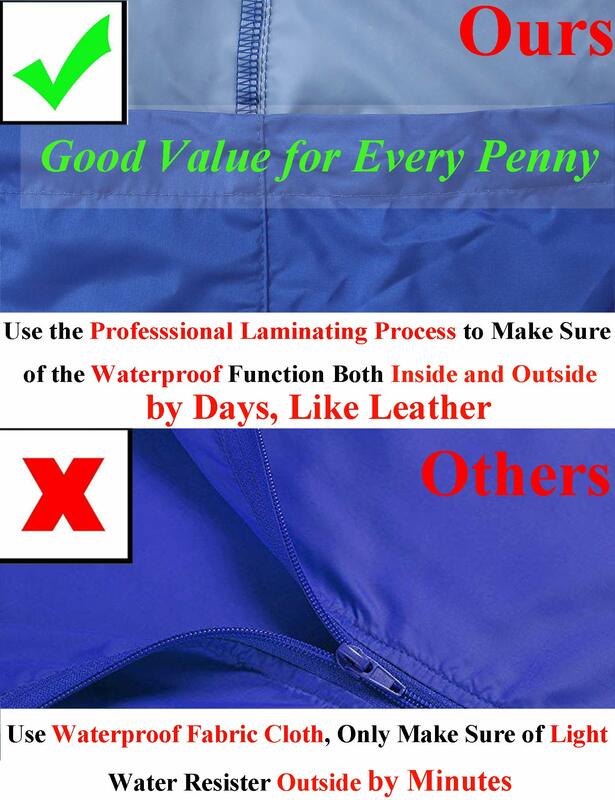 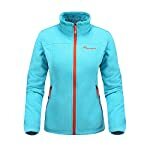 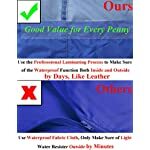 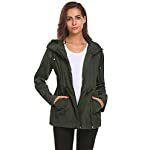 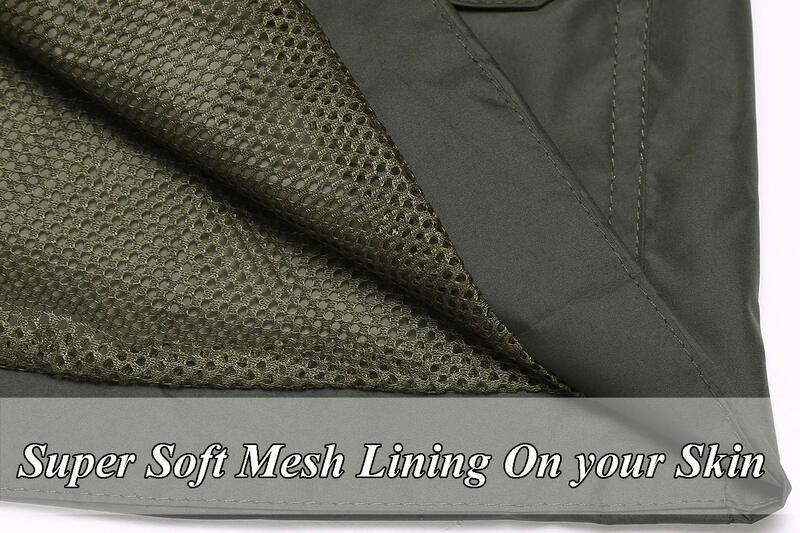 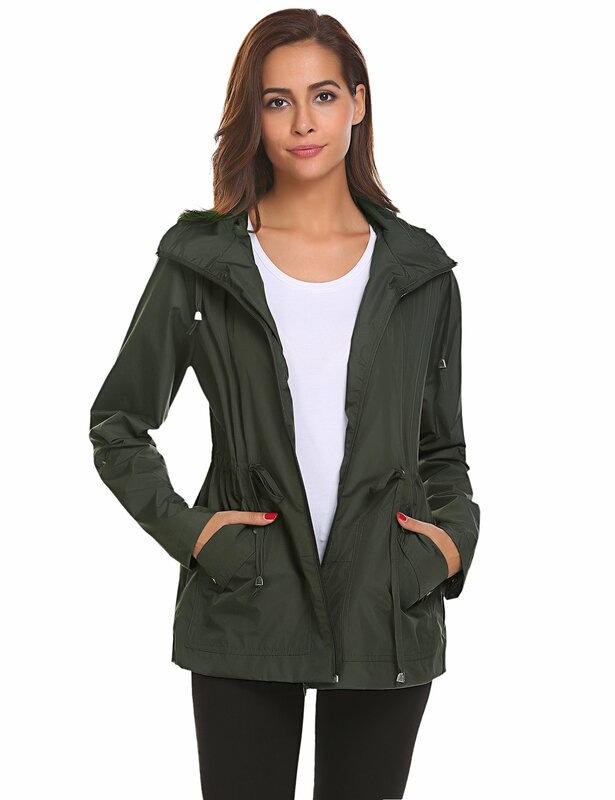 ▲Material—–Waterproof Jacket is made of Polyester fabric,center zipper front,water- and wind-proof,Two main panel hand pockets,it can sheild you well from the rainforest and cold day,water repellent. 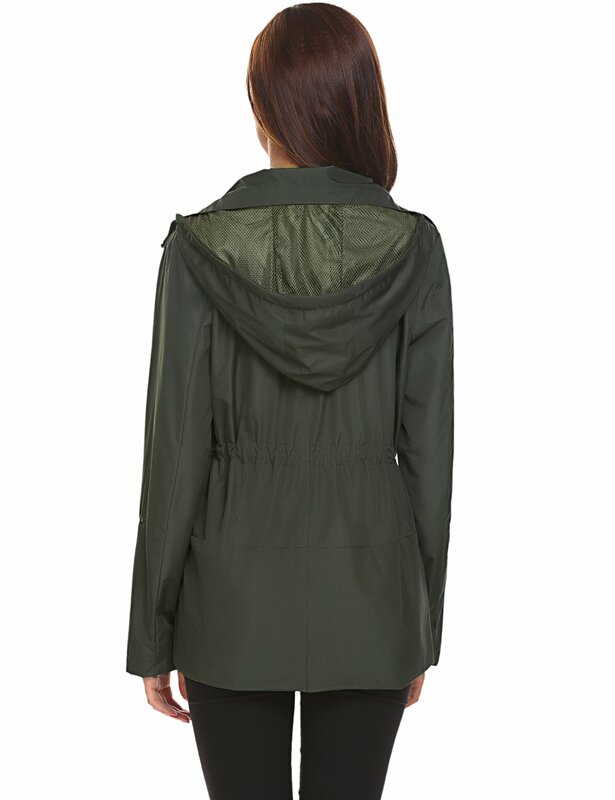 ▲Waist—–Rain Outerwear can Adjustable waist drawstring fit,slim fit your body and keep warm. 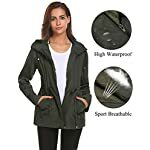 ▲Hood—–Rainwear have Removable zipper hood with adjustable drawstring,it can keep your head dry in the wet and light or moderate rain and wind weather.and take off it as the casual style. 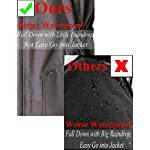 Weather:Light and moderate Rainy,Wet,Cold Wind rainforest environment to keep you dry. 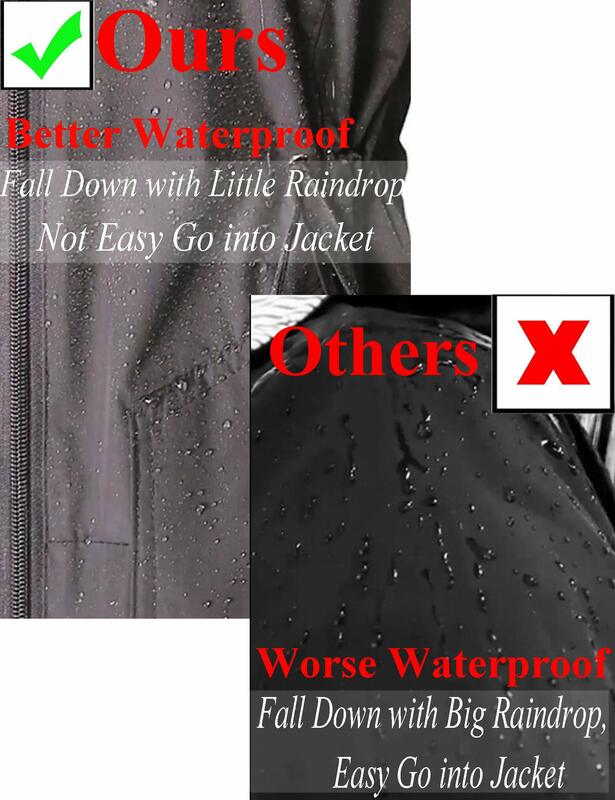 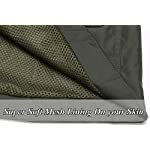 ▲Sleeves—–Rain Sportwear has Long Sleeve and Adjustable Hook-and-loop cuffs,you can rolled up it at your needs.